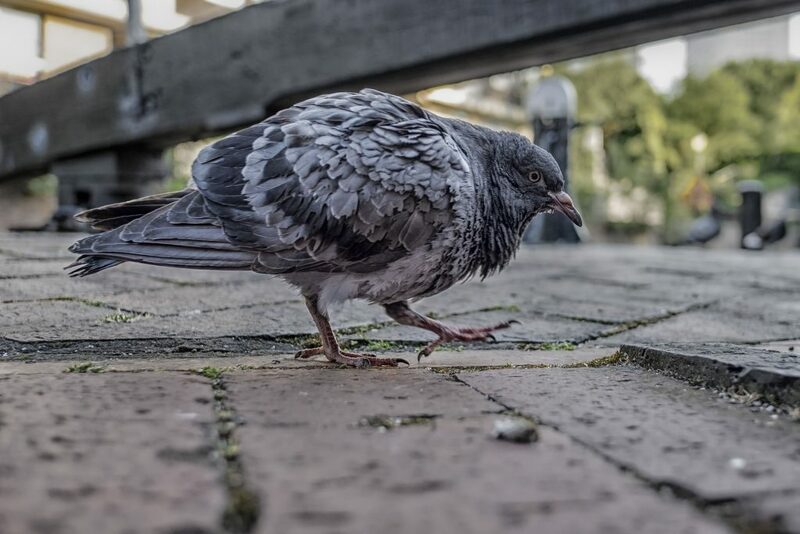 The feral pigeon is very common and found in all areas of the UK – and the most pressing issue associated with their presence is one of safety. 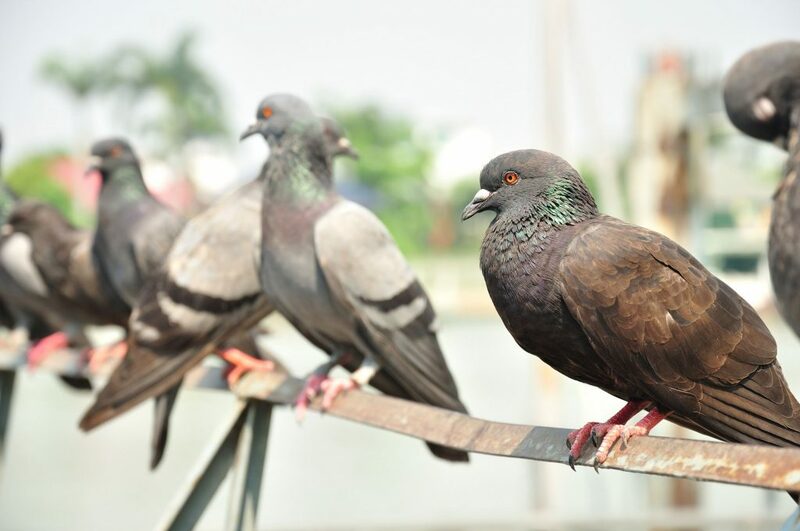 As a result – while the introduction of effective bird management procedures can present challenges for those tasked with the maintenance of buildings – it is a matter that cannot be ignored. Understanding the products and methods can take a good deal of time and research, but a good starting point to work from is the categorisation of control products in two areas – proofing and dispersal.